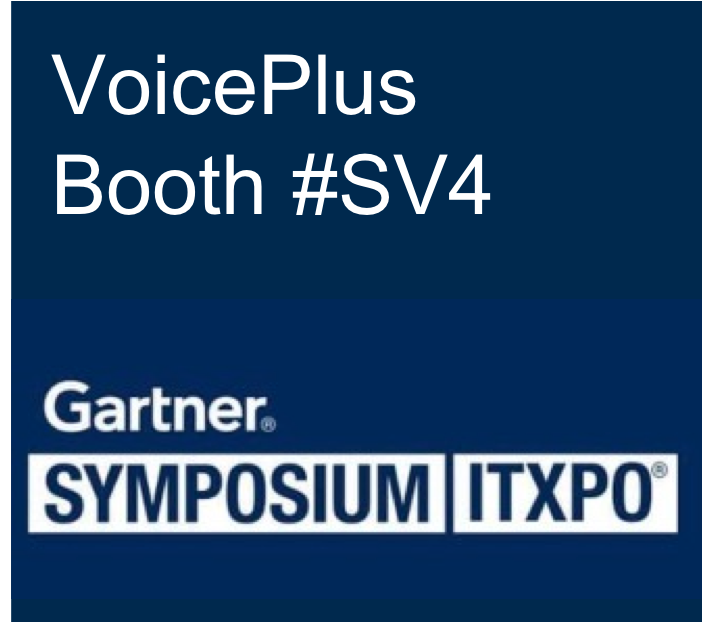 VoicePlus will be demonstrating its award-winning Atrium Managed Mobility solution at Australia's leading technology inspiration event, the Gartner Symposium, in the Gold Coast later this month. 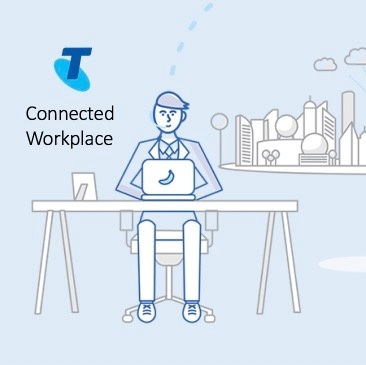 Telstra has announced a new technology service stack - Connected Workplace - aimed at delivering to the B2B mid-market. 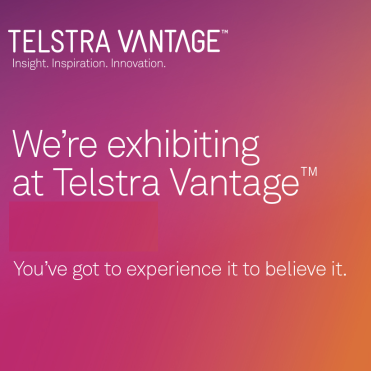 Telstra expects to launch the one-stop ICT solution before Christmas. 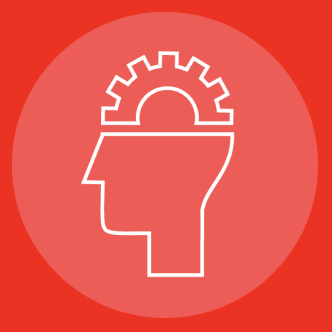 VoicePlus has upgraded its accreditation status to Microsoft Cloud Solution Provider; and is providing a Microsoft Intune managed service to several Australian enterprise customers. 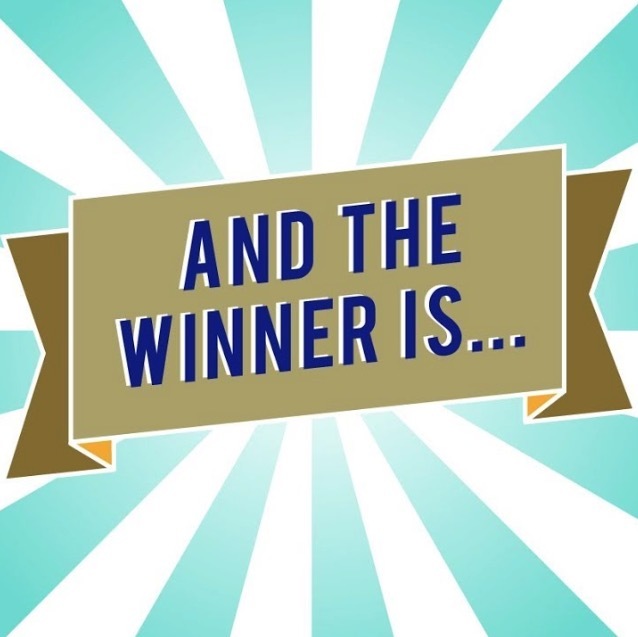 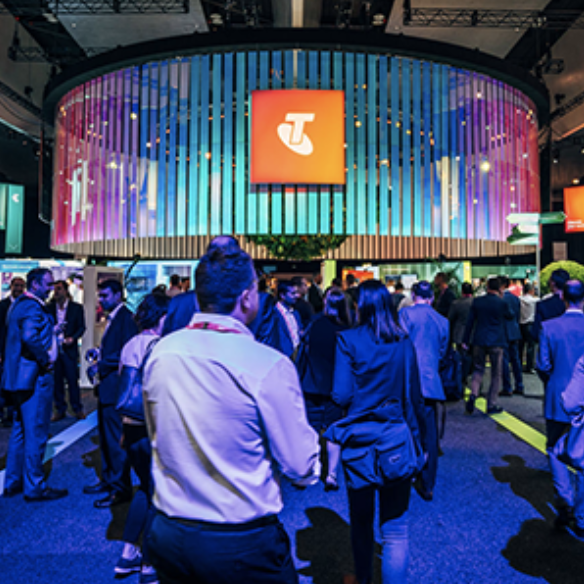 VoicePlus announces the winners of its prize draws at Telstra Vantage™ 2018. 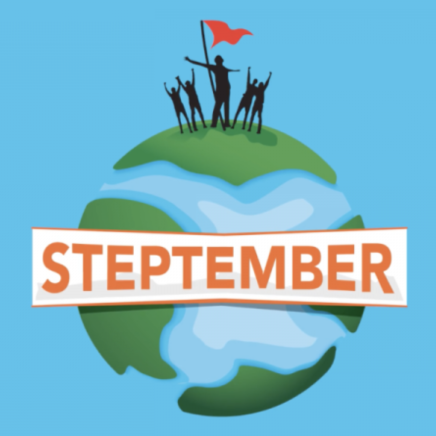 It's STEPtember and that means its time for VoicePlus staff to step up to the plate and help out a deserving cause - the Cerebral Palsy Alliance. 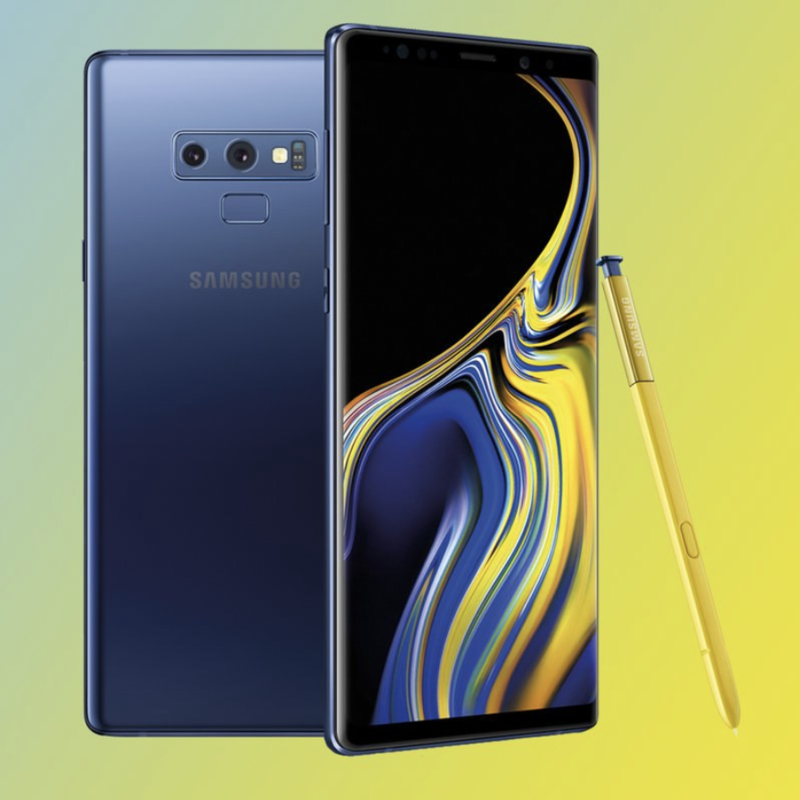 Samsung unpacked its latest device - the Note9 - at its annual Unpacked event in New York. 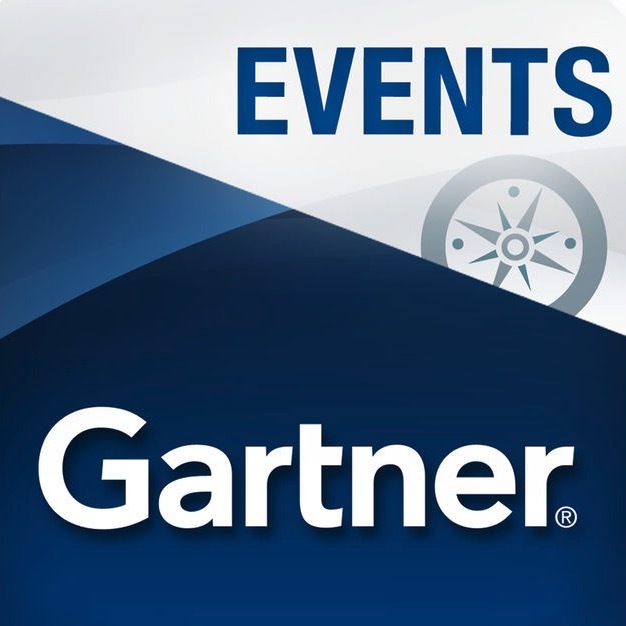 Other highlights were the new Galaxy Watch, Galaxy Home, and a partnership with Spotify.